Order Yours Today! Shipping only $5 per order! MOST INNOVATIVE TACKLE IN FISHING! 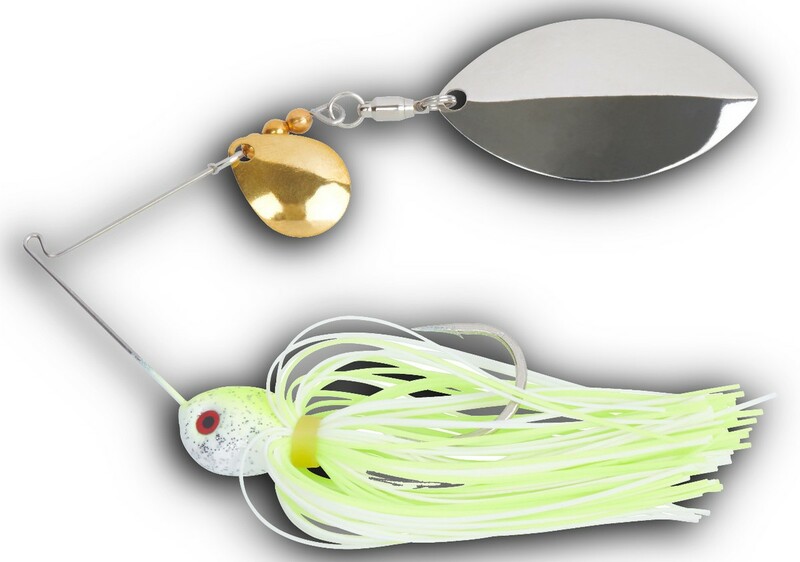 NORDBYE'S FINESSE SPINNERBAITS Are Now Available! NEW ERA IN TOPWATER FISHING IS HERE! 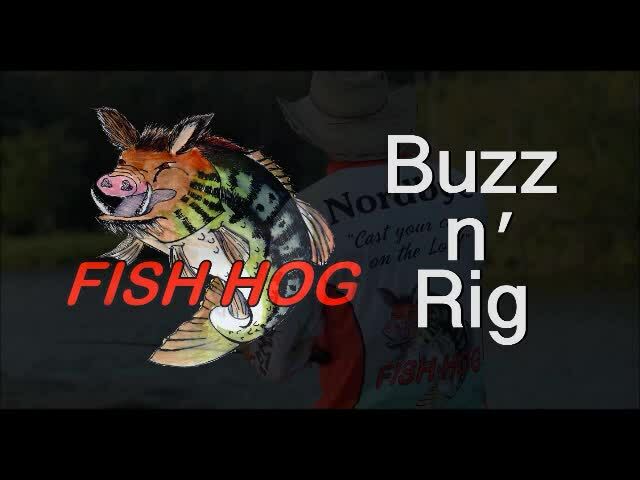 THE BUZZ N' RIG WILL CHANGE THE WAY BUZZ BAITS ARE USED.